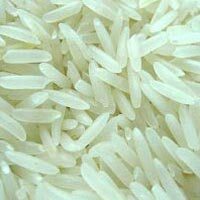 We present the finest quality Non Basmati Rice , which is sourced from the well-known rice mills only. 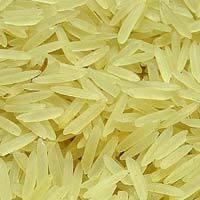 Our Non Basmati Rice has long grains, excellent taste when cooked, and mesmerizing aroma. 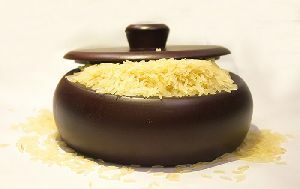 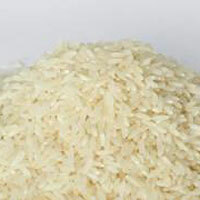 The Non Basmati Rice is properly cleaned and does not have any impurities or adulterants. 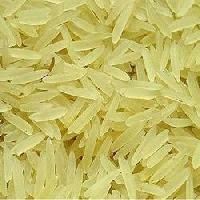 Further, the Non Basmati Rice takes lesser cooking time and thus saves fuel too. 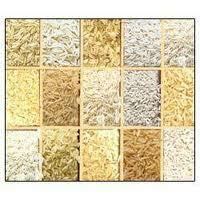 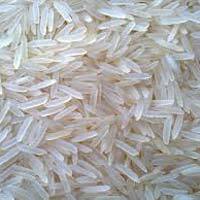 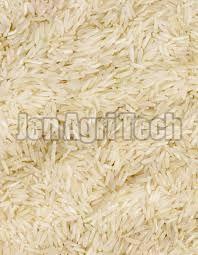 Clients can avail the best quality Broken Non Basmati Rice from us. 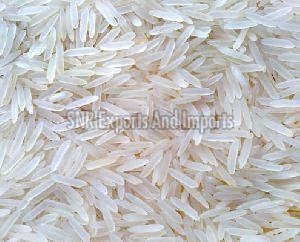 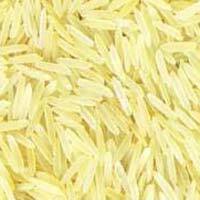 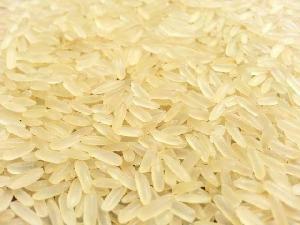 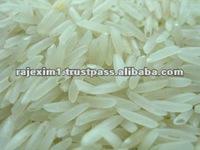 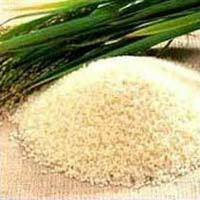 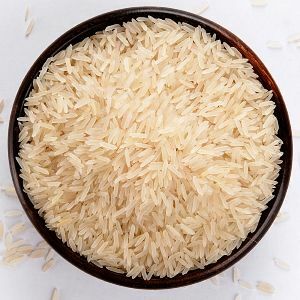 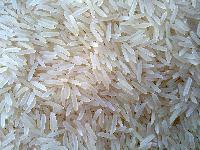 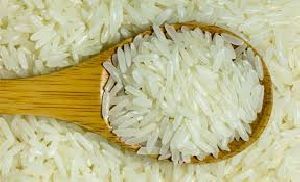 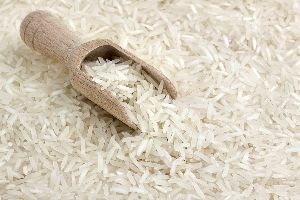 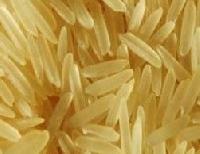 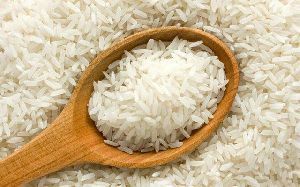 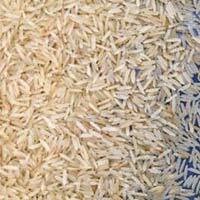 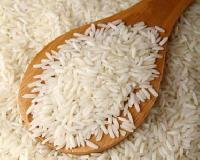 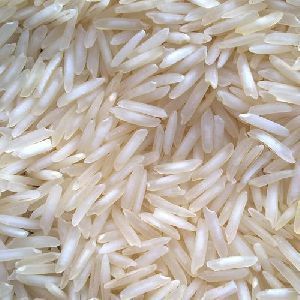 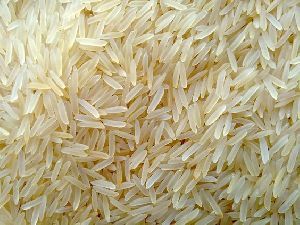 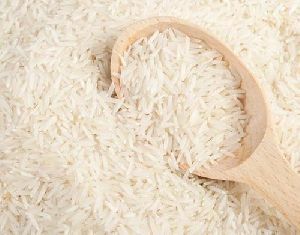 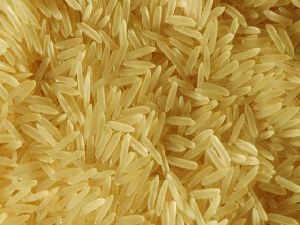 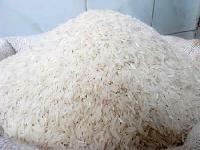 Widely used, the Broken Non Basmati Rice is in great demand all over the world. 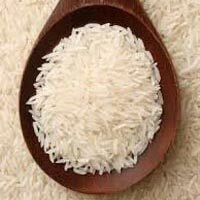 We offer hygienically packed Broken Non Basmati Rice that is completely pure and free from any kind of impurity. 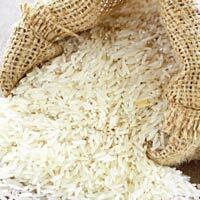 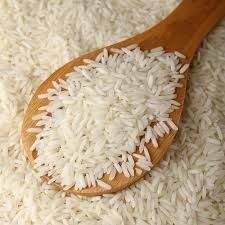 We offer Broken Non Basmati Rice at very reasonable prices. 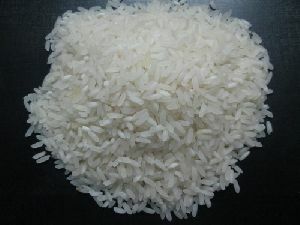 Minimum Order Quantity : 20 MT for all products.